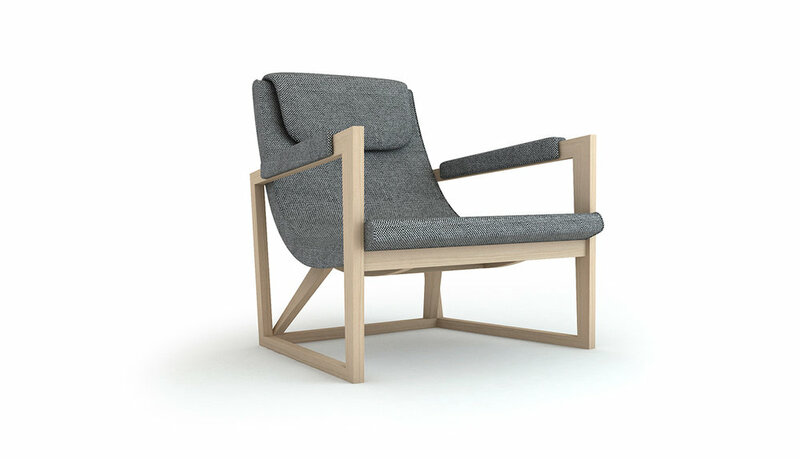 Designed by Studio Sagitair, CASIS is a beautiful, well-crafted and stable armchair with an original and refined expression. 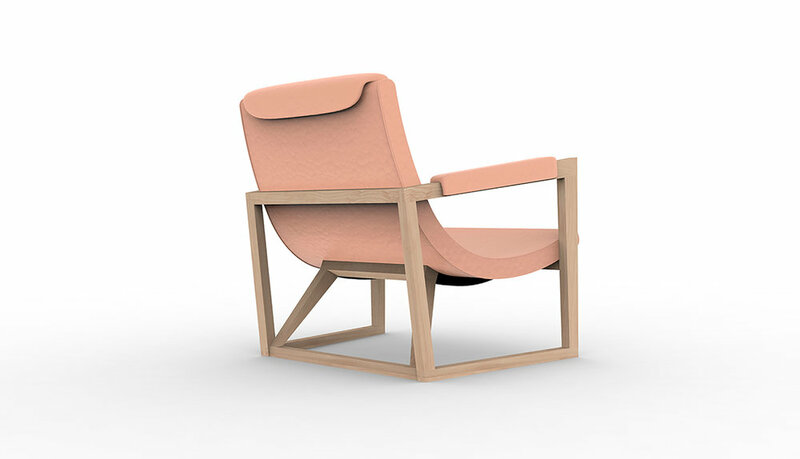 The sobriety of CASIS armchair is a nod to the Scandinavian style. 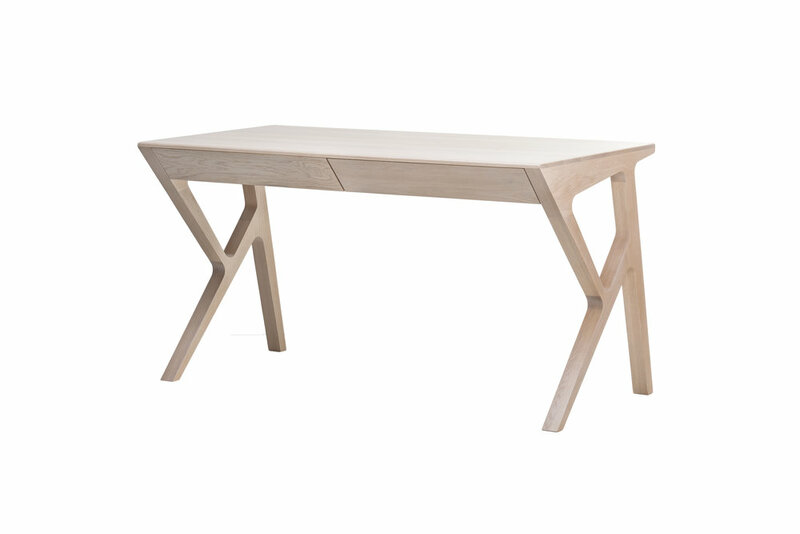 Available in oak and walnut, the sophisticated and extremely comfortable upholstered part highlights the expertise of the skilled upholsterers.